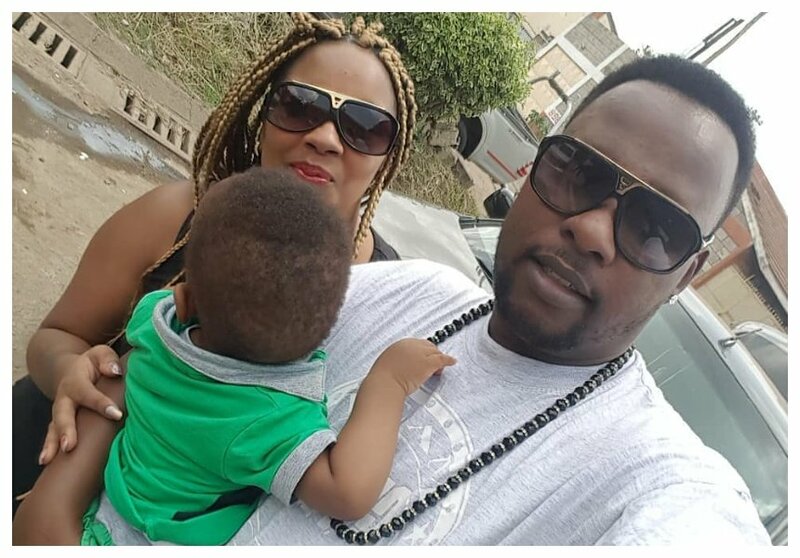 When Marya first introduced her boyfriend Kevin Mutisya, Saumu Mbuvi came out all guns blazing accusing her of taking her aunt’s husband. 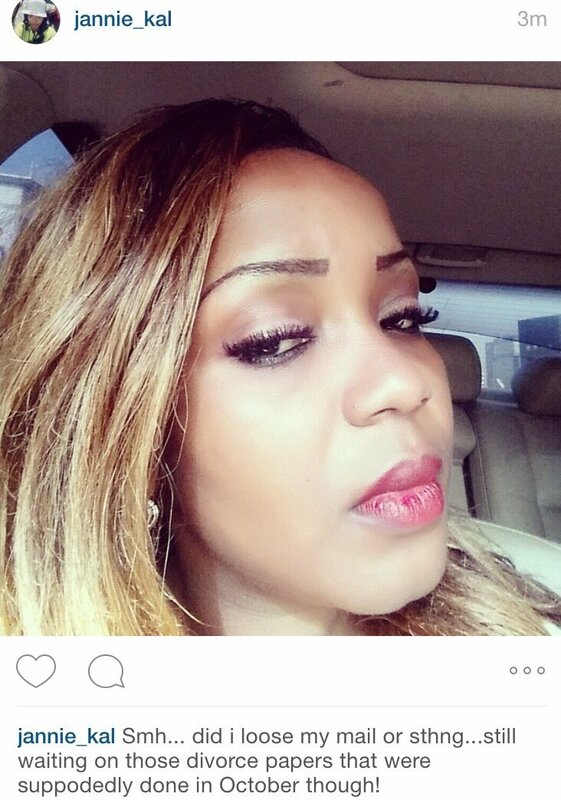 Apparently Kevin was still married to Jane Musyoka when he was dating Marya. Jane even produced photos to prove Kevin married her. 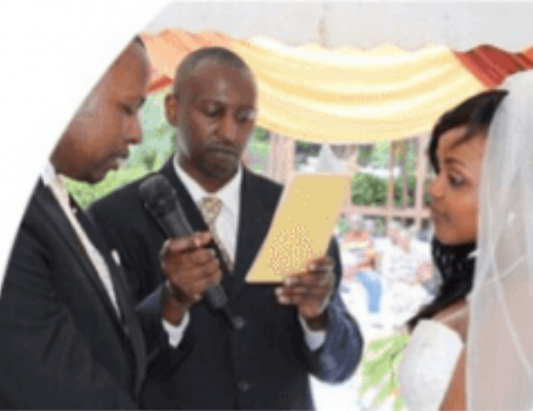 Kevin denied he was still a married man during an interview with Nation, he claimed that he had divorced Jane. Saumu’s aunt however went on to say she was never served with divorce papers. Marya and Kevin’s relationship has since hit rock bottom. 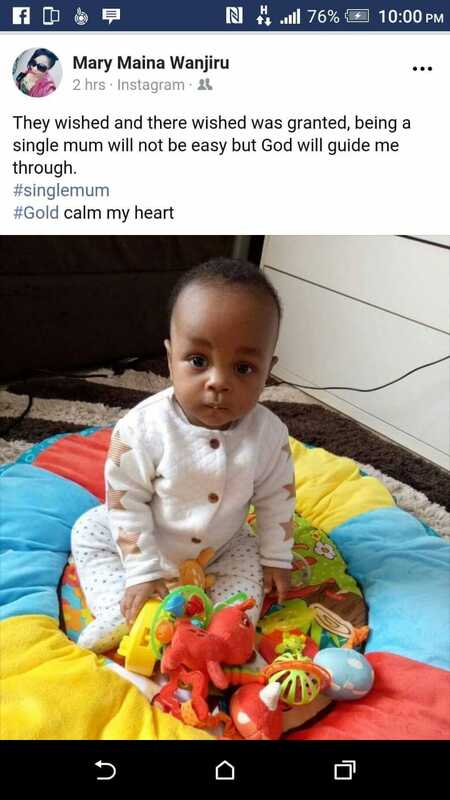 The sultry singer confirmed she was now a single mother in a post on Facebook (Kevin and Marya have a son who was born in January 2017).